Being a race week I took it easy this week and only ran twice before the week end. 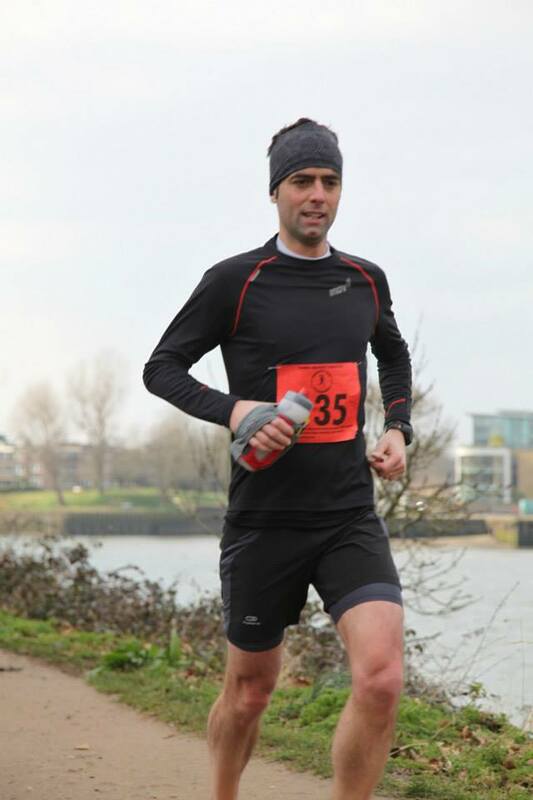 On Tuesday I did 10k at 4:32. On Thursday I did only 8k and tried to keep my heart rate very low, 136BMP average. I ran at 4:41 min/km and I thought that was what I was going to aim for during the marathon on Saturday. Obviously things were not as easy as I planned. Saturday was a wonderful morning. Cold, but sunny. I went to the start of the Thames Meander Marathon by bicycle. 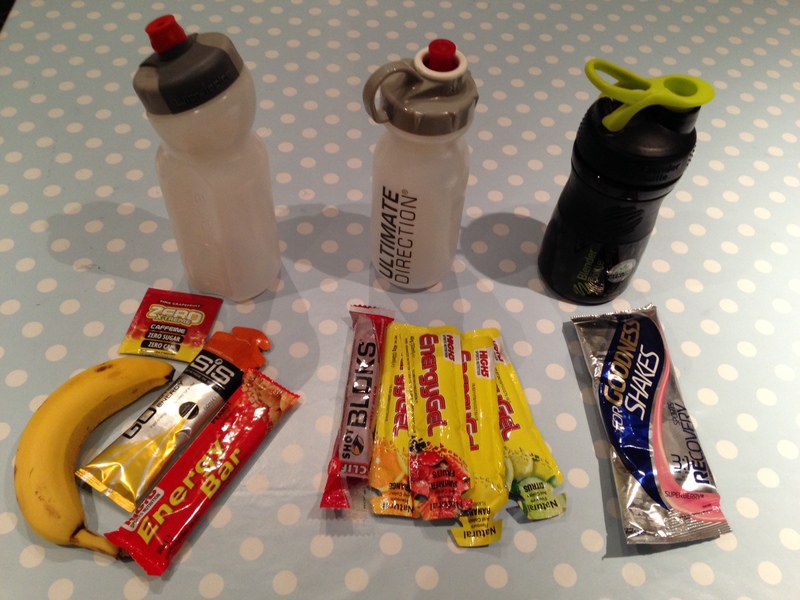 Had my usual menu of snacks, water and banana getting ready for the race. I had a chat with a guy that I had also met at the first Rail To Trail marathon I did in January and then it was time to warm up. The race was taking place all along the Thames, from Kingston to Putney and back. I know the route very well as I’ve done it many times before. It is all flat and mostly off road. There was not going to be any mud this time, but the terrain is not my favourite as in many places there are a lot of solid ground with rocks sticking out. The first time I ran 25k over that way I had a sort of plantar fasciitis and stopped running for 2 weeks. I have done that route many times since then but I am always a bit afraid. 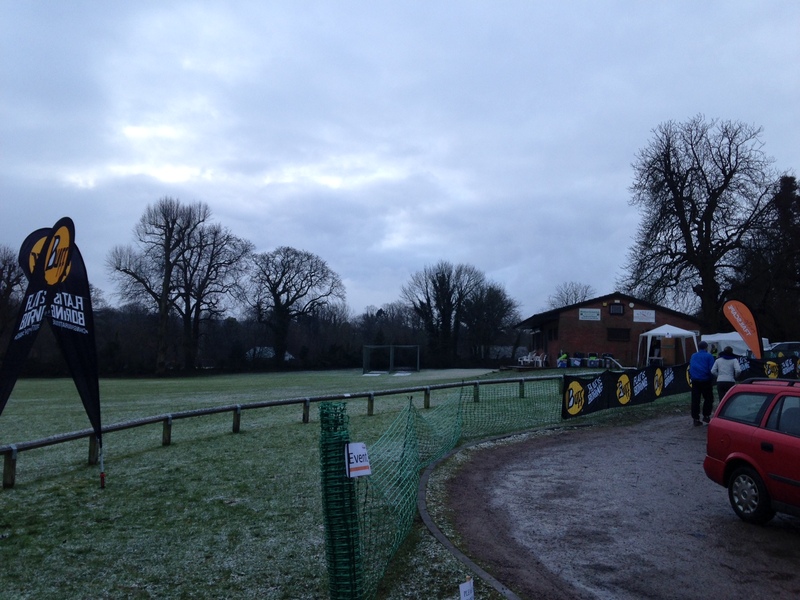 This time there were no excuses, no unknowns regarding hills or mud. It was just a question of running at the correct pace. I did not. I did stick to my plan of running around 4:40 min/km, but that was not a good plan. 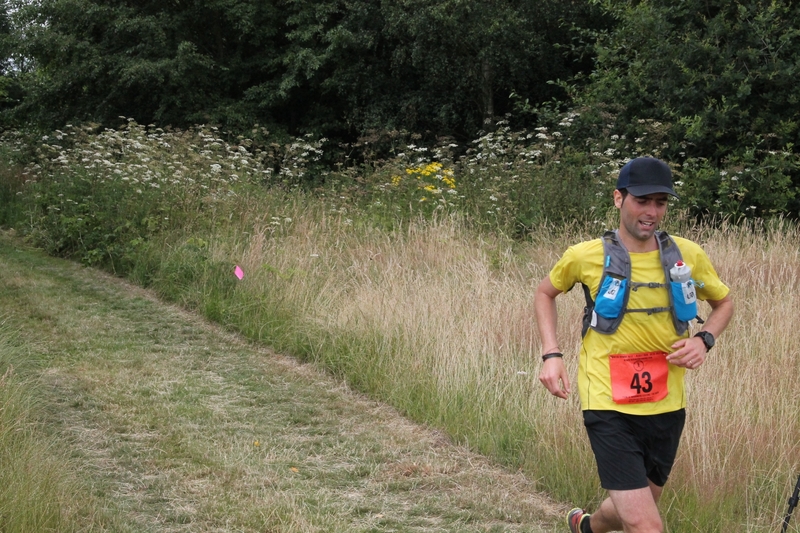 Everything went well until the 23rd/24th km. It was the bit in Putney where we had to turn around and come back. Unfortunately there was also a boat race that day and the bank of the river and the road was packed with people, cars and boats. To run you had to squeeze between bystanders and rowing boats being loaded on cars. It was a mess. Plus there were also the 40 or so runners ahead of me coming back too. I think those two messy kms really punished my legs and from then on it was a downhill spiral through pain. I went slower and slower. Tried to drink and eat gels, but nothing helped. I started being overtaken and demorilised. When I got to Richmond I overtook a couple of people that paced themselves even worse than me, but it was a slog. 5:30 was the maximum I could do. The 40th km I basically ran on the spot as I was starting to feel like cramps were coming. Then I looked at the watch and realised I was not going to make it under 3:30 like I hoped and that gave me a motivation to run a little bit faster, but the damage was done. I got to the finish line really spent. This time I could not even drink or eat anything for the next 30 minutes. My stomach was upside down. I ended up running the race with an exact average of 5:00 min/km for a final time of just some seconds above 3:30. Very annoying as last December I did 40k of this route a lot faster, around 4:40 min/km, so I was pretty sure I could be well under 3:30. It was anyway a good experience. 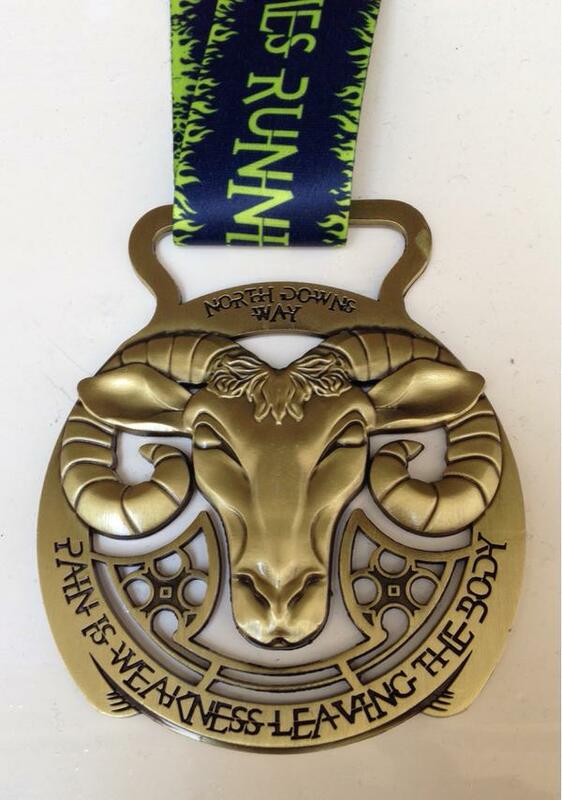 As soon as I finished it I was thinking about the next and then realised the next one is 50 miles! 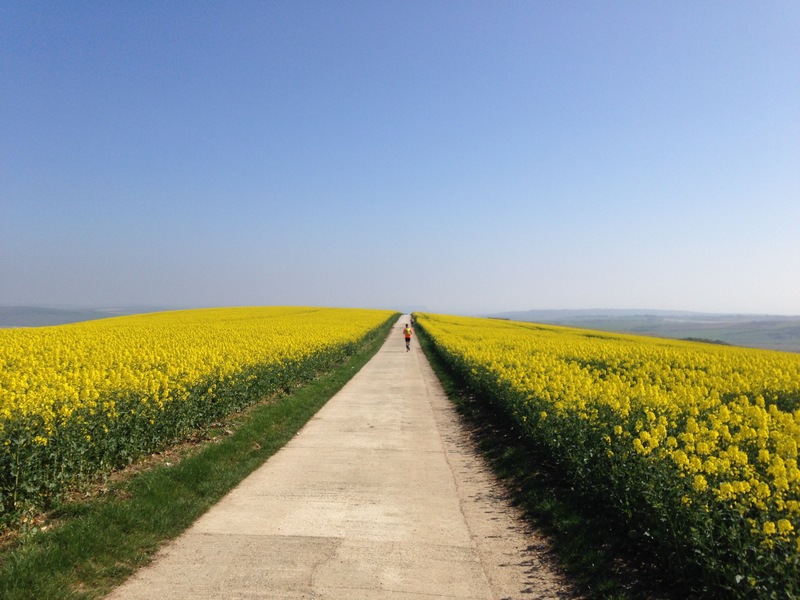 So now I have a bit more than 2 months to prepare for the North Downs Way 50. I will try and learn to run slower but for longer. I will try and do 2 long runs each week end and as @manuontrail keeps telling me, I have to practice patience! This week was a race week so I had to take it easy until the week end. Monday I did 10k at 4:31. Wednesday ran for 9k a 4:48. Thursday I did 7k at 4:49. Friday I rested and started worrying about all the things that could go wrong in my legs and feet, but nothing felt wrong. 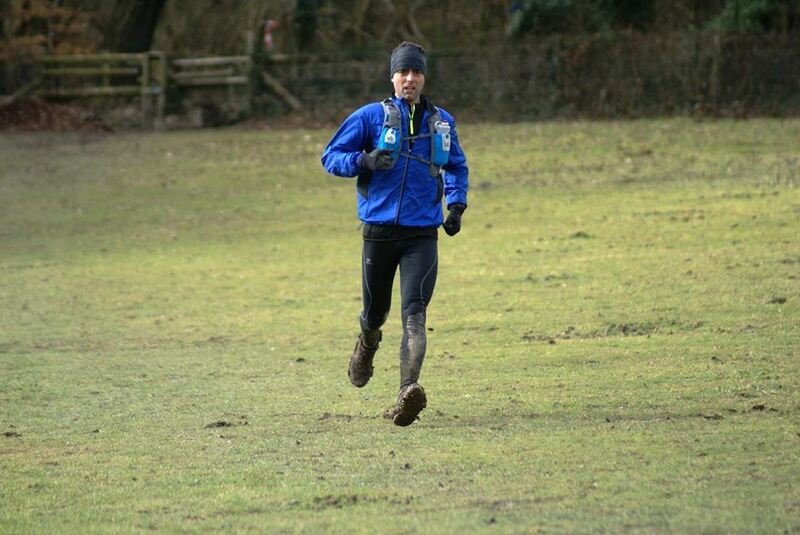 I felt in a good shape and ready for the Trailscape Wendover marathon. I prepared my bag with the cold temperature kit as the weather forecasts was predicting temperatures around 1 degree and possible snow fall. Ate lots of pasta and potatos and went to sleep early. 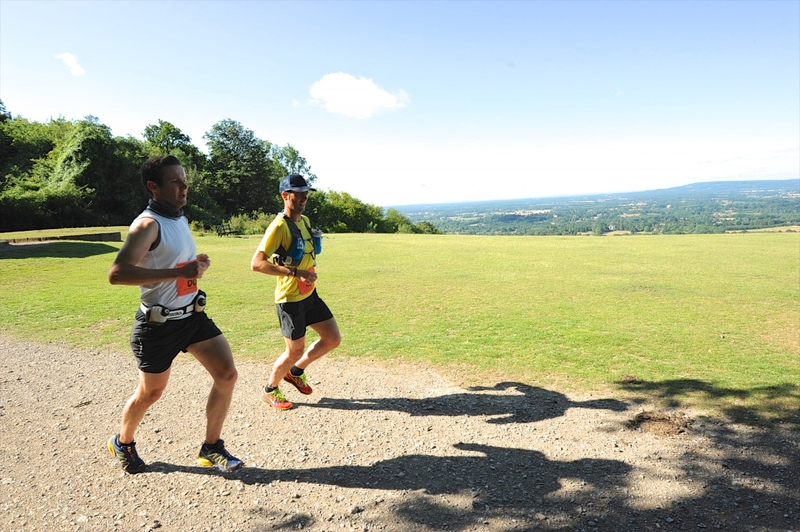 The race was in the Chilterns hills. I knew it was a nice area as I had been there for a long walk a couple of years ago. 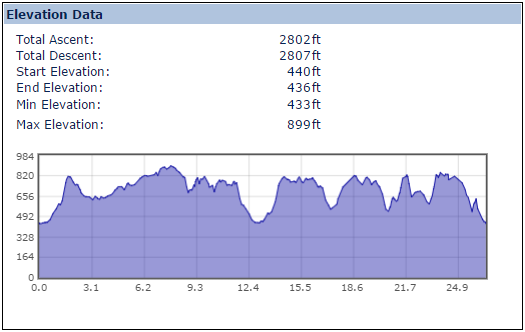 I also knew it was going to be quite a hilly race and as it had rained the days before I was again expecting mud. I was just hoping it would be less terrible than the previous one. I was soon going to discover that there is worst mud than the one experienced before. I got there quite early and it was pretty cold. It had snowed a bit during the night and it looked very nice. I went to take my bib and register and then went back in the car to get warm, listen to some inspiring music and get dressed. I packed more gels that the last one and this time I tried to run with electrolytes in my water bottle. 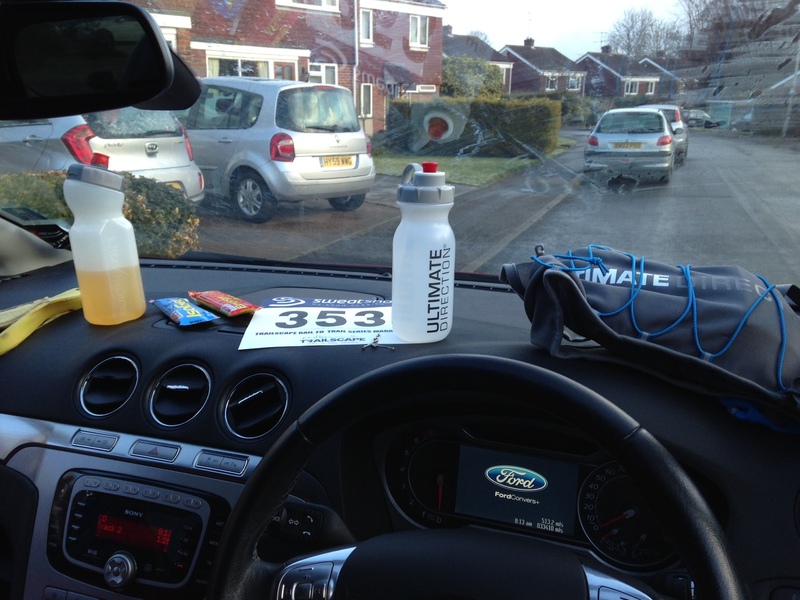 I ate a banana, a power bar, drank more water, did a quick warm up and then went for the race briefing. As last time everything was very well organised and everyone was friendly. And then we were off. 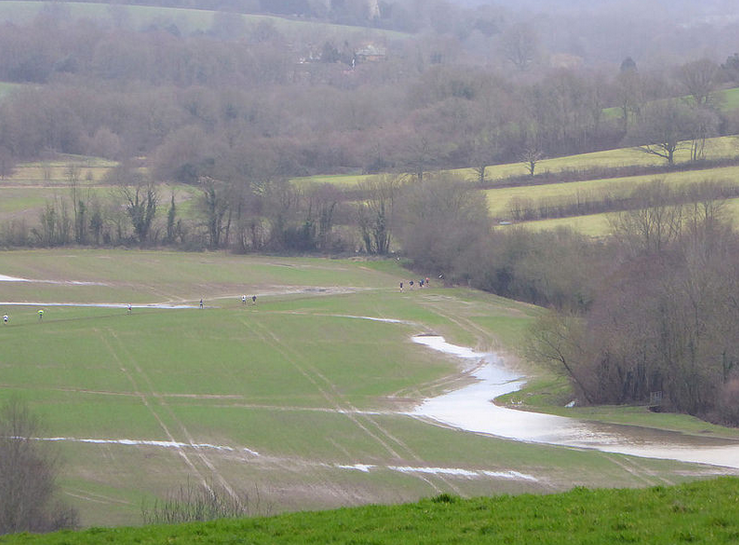 Around 70 people started running on a nice field that gave the wrong impression that it was not going to be too muddy after all. Two guys in front just shot off and even I knew there was no point in following them. I stayed a bit behind and after a bit the track started going up hill and we thinned a bit. I think I was fourth when at the 6th kilometre I encountered the first problem. By then I had already realised the mud was going to be a problem but on a long downhill slope that looked more like a small river bed there was also a bit of snow. I gathered too much speed and at the bottom lost control, slipped and fell on the ground. Like an idiot I was worrying about cleaning my gloves (so that I could grab my gels and water without problems later on) and did not notice a small sign and took the wrong turn. I run for 200 meters uphill and then realised there were no signs, I turned around and saw 20 runners going completely the other direction. It took me a lot of effort to catch them all. On a long large uphill track I overtook almost everyone again: error number one. By the first checkpoint I think I was in the top 7 and I was running with four other guys. The next 10 km were a mud fest. Probably the hardest of the whole race, even if on flat ground. It was impossible to run with consistency. We had to jump puddles, change direction, hold on trees not to fall in deeper mud. It was very tiring, the sucking on the shoes was terrible, I tfeared cramps again. At that point I should have slowed down a lot and I should have run by myself instead of trying to stay with those guys. Instead I pushed and pushed and ran with an average of 5:30 even in that mud and uphill. That was error number two. 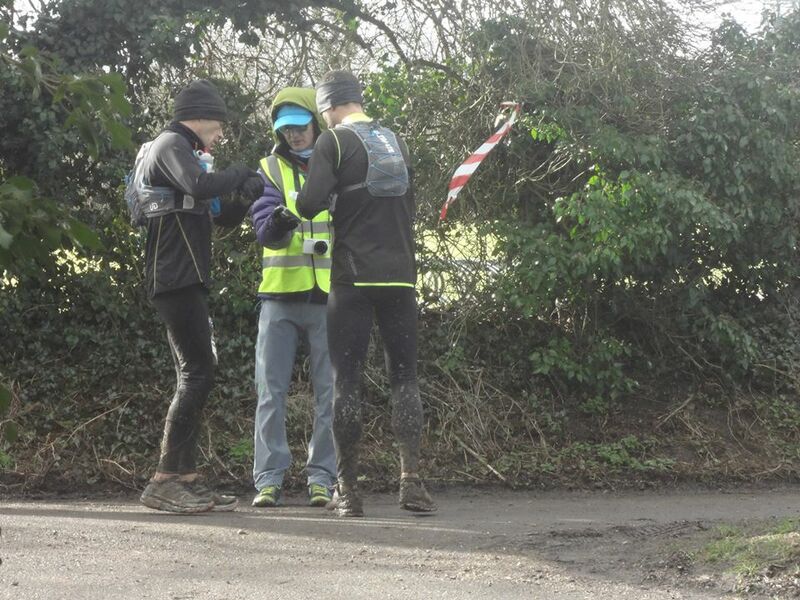 At the time I did not realise I was doing a mistake and I felt quite good when me and one of the guys arrived at the halfway point. As the race was basically a figure of eight with the start, end and middle race in the same spot we were back at the start at around 22km. A nice lady marshal shouted at us that we were doing great, so well we were 3rd and 4th (someone had retired). In my own sick mind I thought “that’s cool, I feel super good, the worst climb was in the middle, I am close to third, now it is just a race between me and this guy, if it goes badly I will just finish 4th and he will finish 3rd”. I was so wrong. the only correct assumption I had made was about him, he did actually finish 3rd. We run together for a bit but while chatting we did not notice we had taken the wrong path again. Error number three. We had followed the signs that we were supposed to follow at the end, on the way to the finish line. So back we went and again I killed myself running uphill on the slippery mud to catch all the guys that had overtaken us. By the 30th km I was dead. There was no gel, no water, no aid station snacks that could help me. I could not run anymore. 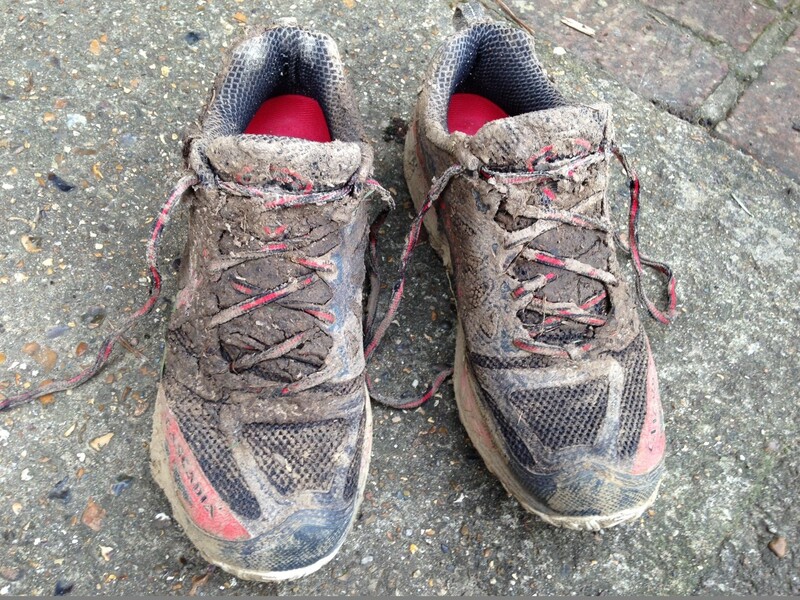 I walked uphill, shuffled in the mud on the flat and sort of run downhill and people started overtaking me. Then the worst happened, I started having cramps in my belly. Terrible ones, I could not even walk. I started feeling cold. I stopped and put my jacket on and then discovered how low you can feel when wet, tired, cold and alone in the mud. That’s what I love about trail marathons. They make you feel stuff that half marathons don’t do. States of mind that are completely new. I hated it at the time, but I am treasuring those moments now. It’s all experience. I started counting every step I did running, up to 10. then back to 1, 2, 3… again. If I was not running I was not counting, but then my head started counting by itself and the legs had to follow. I stopped thinking about my legs and my belly, I only wated to count, which made me want to run too. I made myself run/walk for the next 10km and then saw a sign that said “Last mile”. Yeah, finally, I could not believe it! I started running fast towards the sign and then boom, the track turned 180 degrees and went up the hill again. I wanted to kill someone. At the top of the hill I found myself were I went with the other guy by mistake 20km earlier and I knew it was the end. As it was downhill it was a pleasure to let myself go, thinking about the hot tea and cake slice waiting for me at the finish line. I finished 14th in 4 hours and 34 minutes. A terrible result, I finished an hour later than the first guy! I hate myself for having wasted so much energy in the first half. I really need to learn that 42km are a lot, there is no point in trying to catch up people ahead, there is time. I have to learn to run my race and when it is hilly and muddy I should not just add 30 seconds to my minutes/km pace, I should add 1 minute and run consistently at that speed. Anyway it was a blast. I hated and loved it in equal measure and I am already looking forward to the next one (which is flat, so I might again calculate my pace wrong). The organisation was fantastic and I will definitely take part in some (if not all) of the races they will organise next winter. I would like to thank the organisers and marshals for the wonderful work and Maurizio Crispi for the two photos of me above. Overall I ran 69km this week. I will now rest a bit the next week. See you on the trails/roads.